Throughout the year, there are countless national holidays to celebrate. Nearly everyone has heard of National Ice Cream Day, National Teacher Day and National Siblings Day. Yet there’s one day that has been missing from our calendars – National Mortgage Brokers Day. Special Logo – AIME has created a special logo for National Mortgage Brokers Day. We encourage everyone in the mortgage community to share this logo and spread the word about National Mortgage Brokers Day. Blog Articles – Over the next few days, AIME will be sharing articles and resources that brokers can use to educate their clients about why working with an independent mortgage broker offers them much more than a monetary transaction. Please feel free to share these articles and resources with your networks. NationalMortgageBrokersDay.com – AIME’s webpage exclusively for National Mortgage Brokers Day. Find more information, resources and ways to participate in this special day. Thank A Broker – AIME has designed an e-card that lenders and others who work with mortgage brokers can personalize and send to broker clients and partners (contact AIME for the e-card if interested). 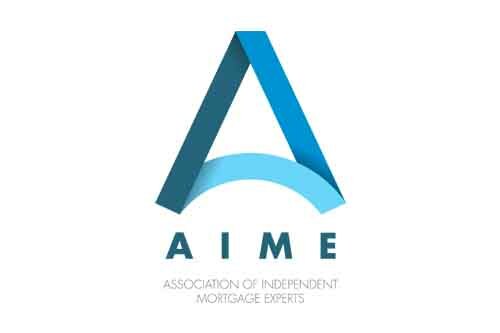 The Association of Independent Mortgage Experts (AIME) is a national trade association created exclusively for independent mortgage brokers. Its mission is to establish a community of independent mortgage experts by creating an association that empowers them with the tools, resources and support necessary to successfully advise consumers nationwide with their residential mortgage needs; cultivate ideas, provide exclusive benefits and impact legislative and social progress through advocacy and education. AIME operates with a growth-focused strategy, providing tools and resources to propel the wholesale channel beyond 20% share of the mortgage market by 2020. For more information, visit www.aimegroup.com.